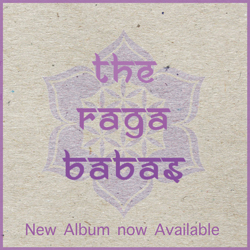 The Raga Babas debut album is complete and sounds fantastic. 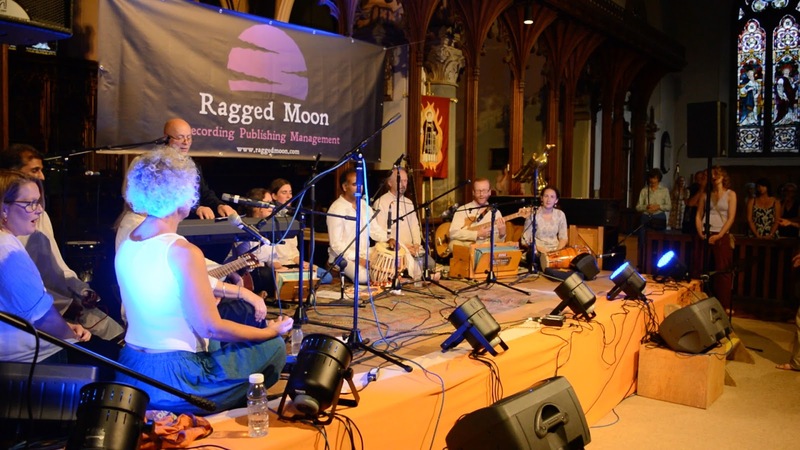 The new C.D was expertly recorded and produced by the wonderful Ragged Moon studios based in Stroud. Using some of the finest recording equipment in the biz, the album captures the full spirit of the groups energetic live performances with the excellent clarity and sound quality of the studios first class rig. Both relaxing and exhilarating to listen to, the kind of album you can put on and dance around the living room or just sit back, enjoy and let the music wash over. 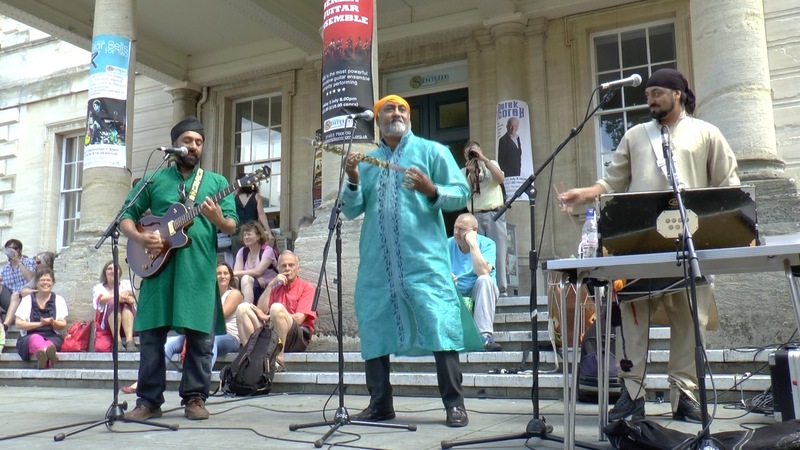 The new album will be available to purchase for £10 at our live shows and eventually from this website.